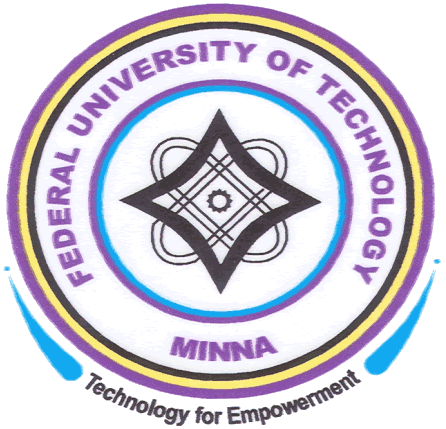 After the publication of the Federal University of Technology, Minna (FUTMINNA) 2nd Admission list, the management of the institution announced the registration and screening date and venue of admitted students. FUTMINNA IJMB admitted candidates for the 2013/2014 academic session registration and screening exercise has been scheduled to incept by 8th of January 2014. The venue for the registration and screening exercise is at the Centre for Preliminary and Extra Mural studies Bosso Campus.